An ever-growing database of accents. Go to our accent list or view our world map. Find out about the essential IPA and how it provides the key to the Accentbase system. Represent your accent, celebrate your region and be part of an innovative global project. Wouldn’t communication be easier if we ditched our accents and we all spoke in a ‘standard’ style? An ever-growing online educational tool to help with the understanding of local accents and dialects. 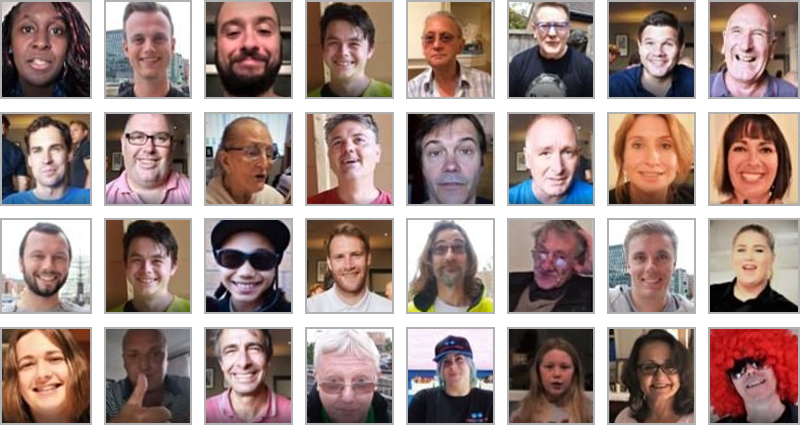 Join in our global project to map the sounds of the human world. Let's create the ultimate accent guide! 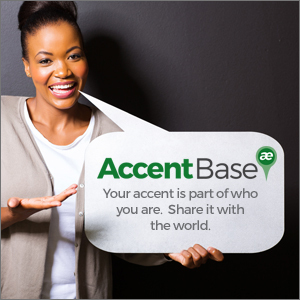 Start by becoming an Accent Ambassador for your region. 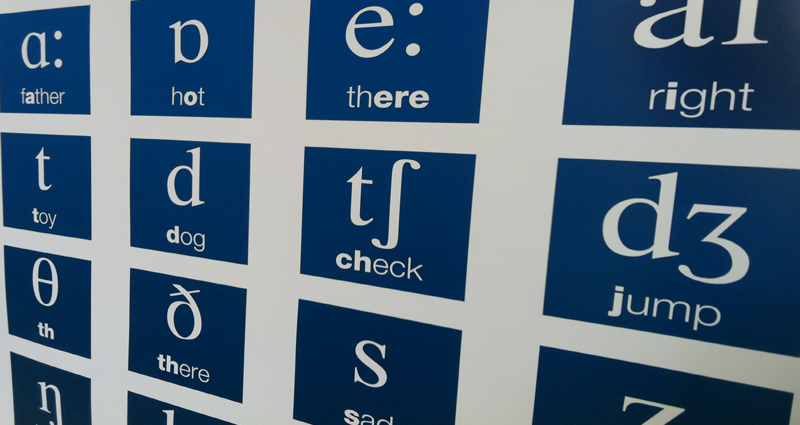 A great way to make the world aware of how people talk!